I met a friend for coffee yesterday and I was telling her this story. It was then I realised that it’s a good story and a very Irish story. So I thought I would share it with you. The week we spent in Mayo also happened to be Heritage Week in Ireland. 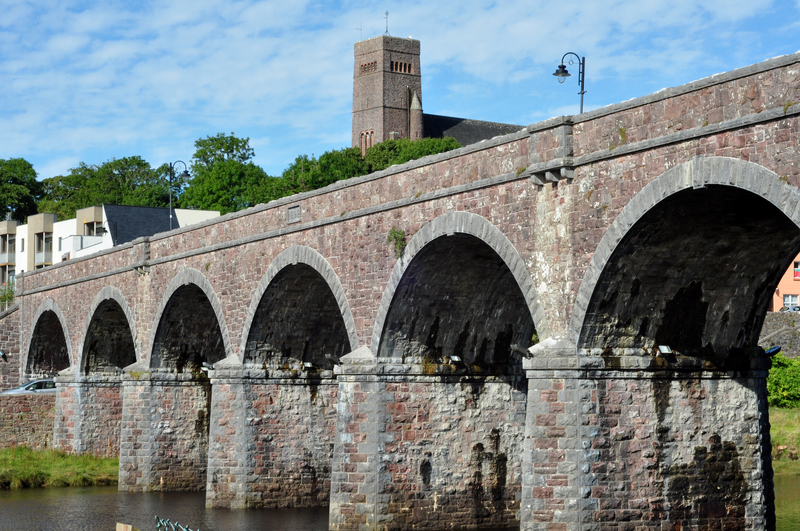 This meant that there were all sorts of Heritage events happening around the country and old buildings that ordinarily wouldn’t be open to the public. 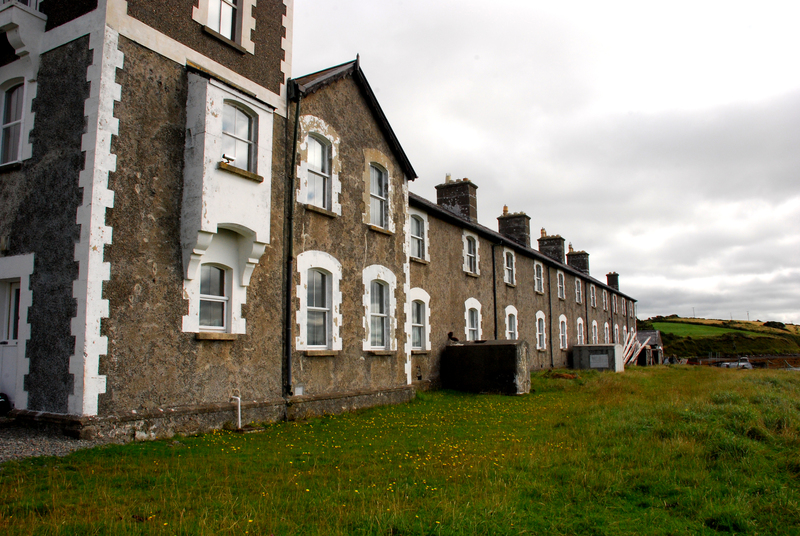 One of these buildings was the Old Coastguard Station in Rosmoney, Westport. My aunt that we were staying with had never heard of it, but directions were procured from a friend for Rosmoney and off we set. We found ourselves on very small windy roads, with grass in the centre. That’s how you know you’re *really* in the country when there’s grass down the centre of the road. We quickly realised we didn’t know where we were going so my aunt spotted a house that looked like someone was home and told us to pull over. Off she went into the house to ask for directions. The woman living there came down to the car to point the directions out to us and warned us that the roads got very narrow, Two things to point out here, in the city I would *never* knock on a stranger’s door to ask *anything* and it was difficult to imagine that the roads could get even more narrow. It took another few minutes of driving but eventually we arrived at the pier in Rosmoney. And really that’s all there was – a pier. No sign of an old coastguard station. We asked for further directions, hopped back in the car and finally arrived at our destination. But it seemed deserted. Not what we were expecting from a building that was supposedly open to the public. My aunt disappeared into another house to see if she could find someone and Rossa suggested I ring the number in the Heritage Week booklet. The secretary who answered the phone sounded almost as surprised by my query as I was that she didn’t know what I was talking about. I was put through to the proprietor who was also slightly surprised by my call. I should point out that the details had been published in a Heritage Week booklet that had been distributed with a national newspaper. 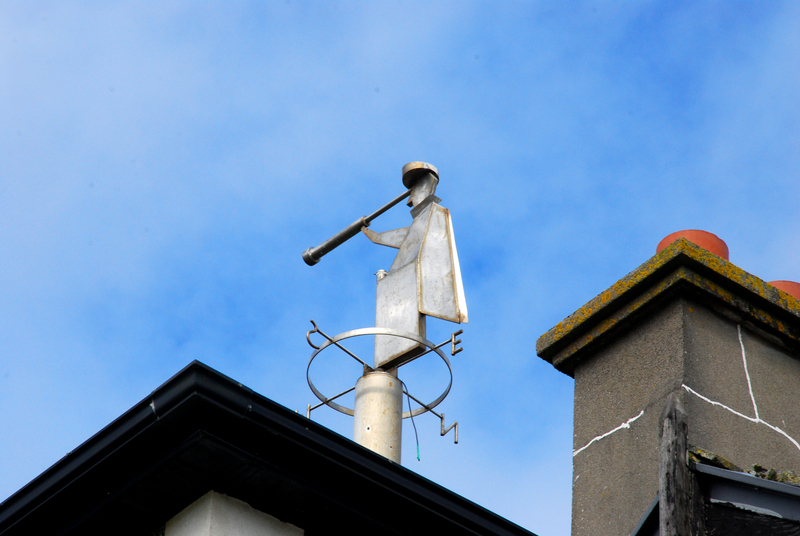 Anyway the man was very nice and said that, yes, we could take a look around, that there was someone living in one of the renovated apartments in the Coastguard Station and that we could knock on her door if we wanted. We had a long conversation about how I came to hear about the Station and how the man had fielded many similar calls all week and that he hadn’t seen this booklet with the published details. I’m not sure if he forgot the advertisement or what but he seemed unperturbed. Then he asked if I had any biscuits with me? No. That was a pity as the donkeys love to eat biscuits. Right. Did we have any sandwiches with us? No. 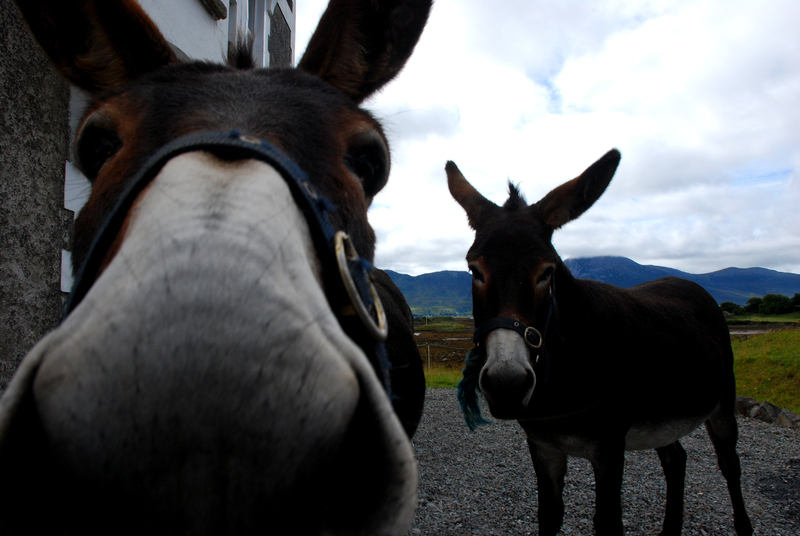 Well the donkeys really love biscuits so if we did have any with us we could give them to them. We didn’t have any biscuits or sandwiches. Eventually I got him off the phone, he really loved to chat. My aunt reappeared with a neighbour who seemed equally confused as the secretary, the proprietor and we were, but chatted away with us as R and I snapped away. When I mentioned the name of the proprietor it turns out he was the solicitor for my Grandpa’s estate. Of course he was. This morning couldn’t get any stranger. Until it did. The tenant appeared and said she would let us into the main part of the Coastguard station, which sounded great, until we realised this was the man’s sitting room. With all his stuff. And he wasn’t very tidy. We beat a hasty retreat and literally as I said I was going to take some photos of the donkeys before we left, the donkeys appeared at the front door and then positioned themselves in front of the perfect view. A few quick photos were taken before we legged it back to the car. The whole thing was just too surreal. But at least we have a great story to go with some great photos. I submitted my Capstone project (group thesis) the week before last. I’m proud of the work that we did and the paper that we produced, but some time off was badly needed. Myself and R headed West to visit some family and to enjoy some rest and relaxation. Of course I took my camera with me, although the weather in Mayo was predictably rainy and the light wasn’t always great. But when the sun comes out it is the most beautiful place on earth. And the sun obliged for the photo above looking out across Clew Bay towards Croagh Patrick. I think this one of the best photos I have ever taken. I’m very proud of it. 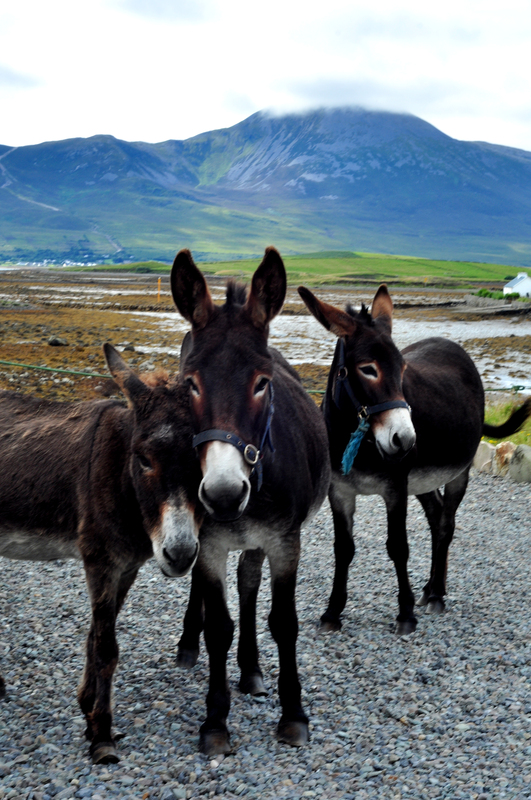 And then three donkeys appeared and began modelling in front of The Reek (that’s what the locals call it). They were so friendly and let us pet their lovely noses. We headed up Croagh Patrick then to take some photos looking out across Clew Bay, and the sun came out for about 5 minutes before the rain started again so we didn’t get very far before we headed back down. 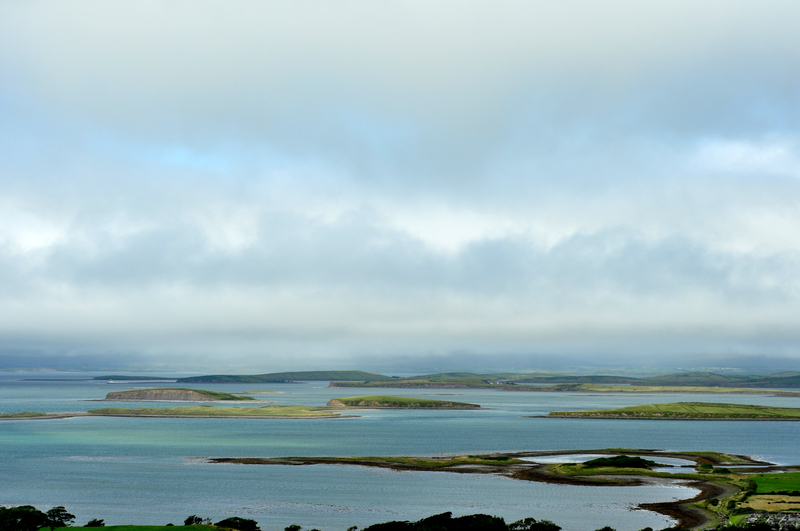 This photo was taken in Newport, Co. Mayo. Part of my heart lives here. 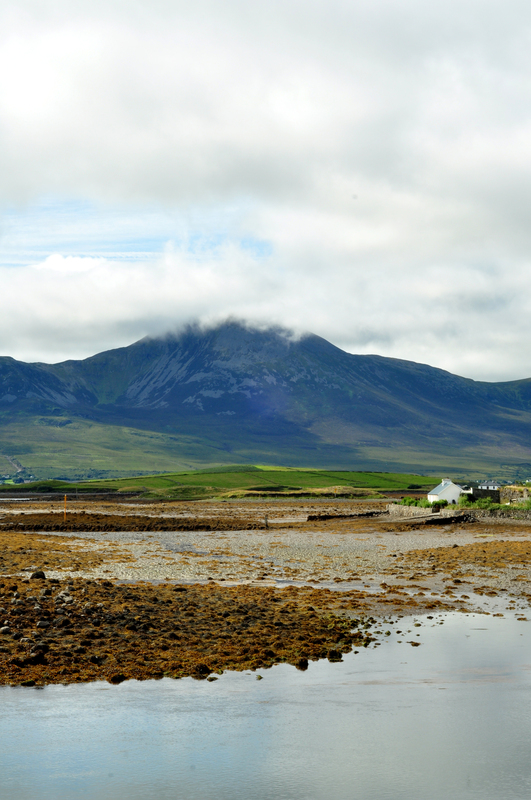 Some day I would love to have a cottage somewhere in West Mayo. Although we only had sunshine about 25% of the time, it’s worth it for views like these. Where is your favourite place? Where does your heart live? I rarely have more than one project on the go at one time. I think that’s because I get so excited about my projects that I can’t bear to put them down until they are finished. I have a strong desire for everything in my life to be organised so I don’t think I could cope with multiple WIPs (work in progress, for my non-knitting readers). The only time I have more than one WIP is if I find a project I’m so excited about I have to cast on *right now*, or if I need to whip up a baby gift. 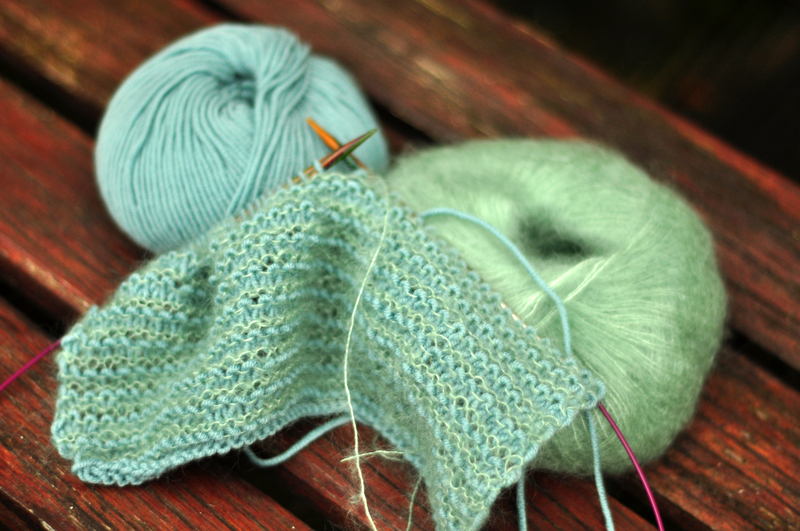 Having said that I have one two projects sitting at the bottom of my knitting basket unfinished. I started to knit gloves last winter but put them down when it came to adding fingers and haven’t picked them back up again. And I have a bag waiting for a lining and assembly. And I don’t know how to line bags, so that’s my excuse. 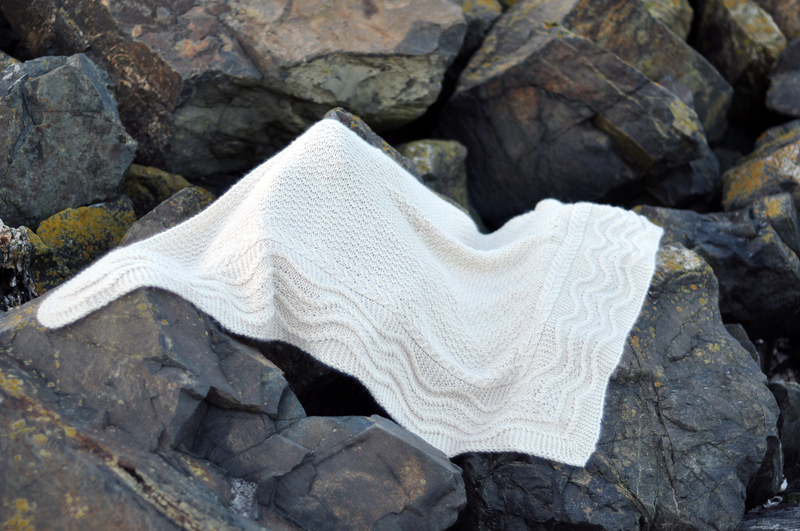 I knit for the sheer pleasure of knitting, and the FO (finished object) is almost a bonus. However, I feel like I’m shifting slightly towards being a product knitter and I’m finding it hard to give away my FOs and knitting more for myself. I have more shawls than I can wear, but am loathe to give any of them away. Part of this is I feel that only people who really appreciate the love and time and effort that has gone into a knitted gift really deserve them. Not everyone gets it. But for me knitting is a form of meditation. It allows me to switch off my brain and just concentrate on the rhythmic clicking of the needles. There, I said it. I am a yarn snob. I love alpaca, cashmere, merino, silk. I love them all. And I don’t mind paying for them. 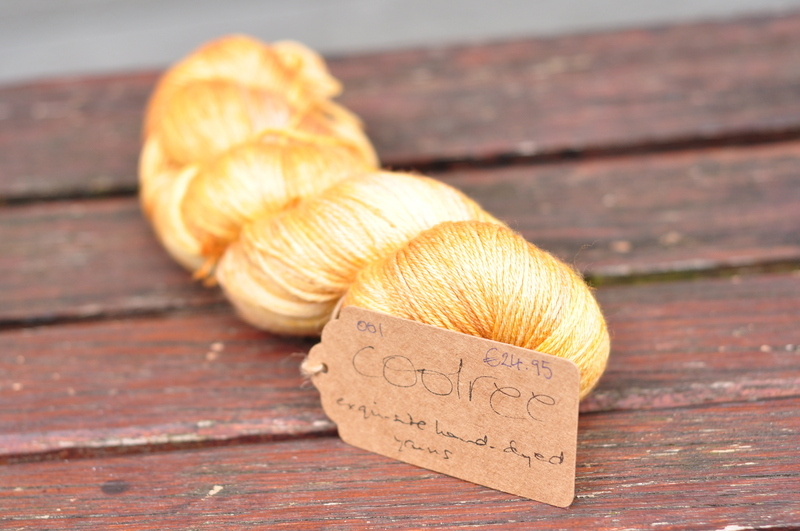 I would rather spend €20 on a special skein from my LYS (local yarn shop) This Is Knit than spend €20 and get a jumper’s worth of acrylic yarn. I did try acrylic, but I won’t be doing that again. I’m learning though. The more I knit, the more I understand the properties of different fibres. I love alpaca, I love how soft it is to wear, I love how soft it is to knit with. But it’s heavy, and it will stretch. I feel this is the same with all my favourite soft yarns. So I find myself drawn more to wools (sheep fibres). And silk, I love, love silk, knitting and wearing it. But there is no give in silk, so it’s hard to get much stretch out of it in the blocking process. I will never stop loving and knitting alpaca and silk, but understanding their properties gives me a better idea of what the FO will turn out like, especially after a few wears. So, what kind of knitter are you?